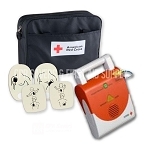 Please Note: The Demo Pads described above are different from the Training Pads used with the AED Plus Trainer. 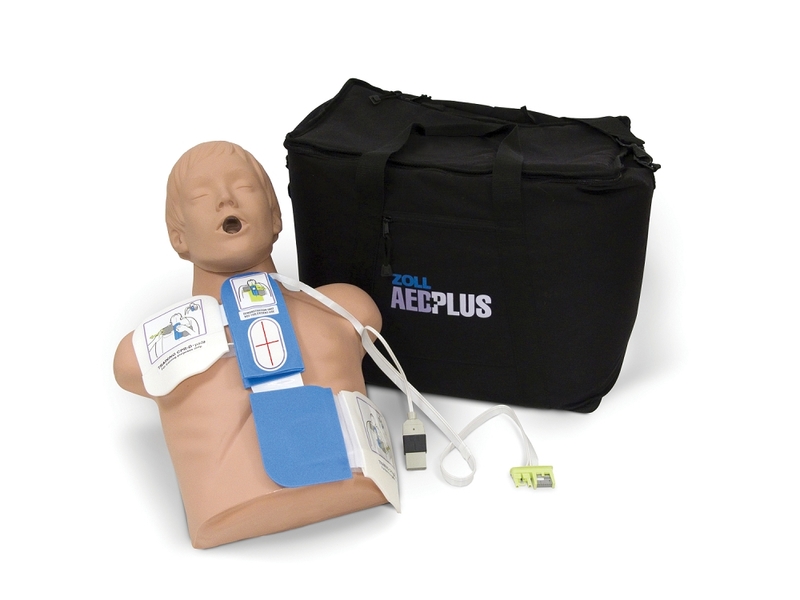 Training Pads use gel, not Velcro, to attach to a manikin, and do not have an intelligent CPR Puck. 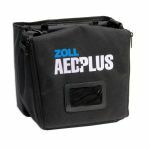 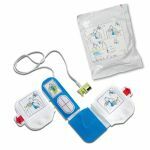 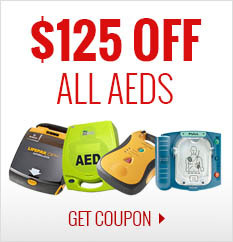 Training Pads are not meant for use with the AED Plus Demo Kit, and the Demo Pads are not meant for use with the AED Plus Trainer.